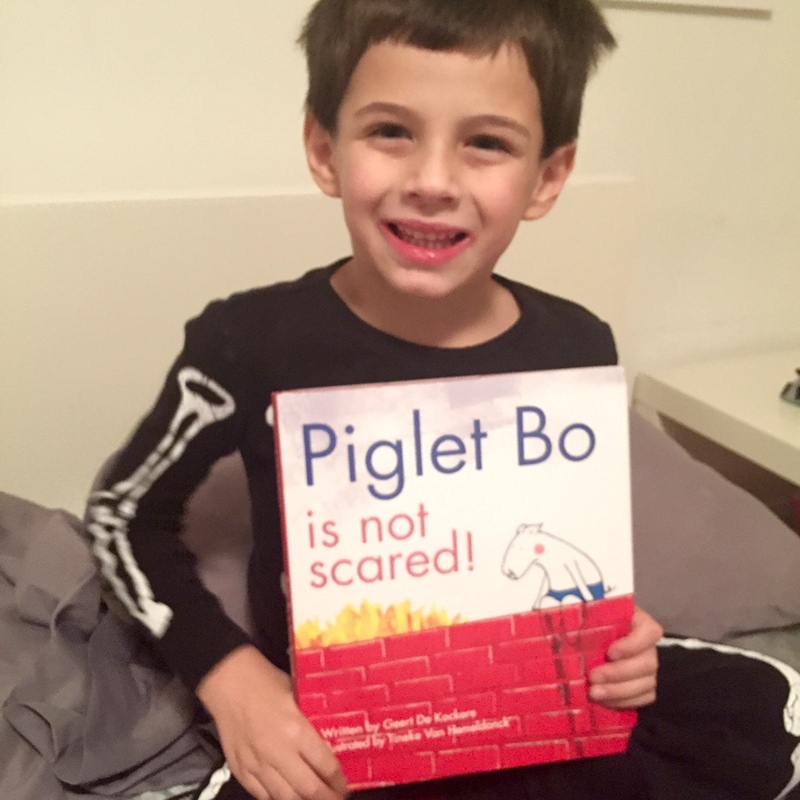 Reading Corner: Piglet Bo Is Not Scared! Here it is guys, the first reading corner of 2016! Today I'm sharing the second book in the Piglet Bo book series - Piglet Bo is Not Scared! Perfect for children ages 3-6, Piglet Bo is Not Scared! is a whimsical story that shares the adventures of Piglet Bo, a pig who insists that he is not scared. Not scared of anything and not scared of anyone. If you think he seems scared, well, you’re misunderstanding the situation. This playful tale of a pig who just can’t admit he’s afraid is sure to get kids laughing out loud. Piglet Bo can’t go into the dark cave because he doesn’t want to disturb the bats. And he can’t go into the deep pit because he’s pretty sure the termites are celebrating a birthday party and it would be rude to show up without a gift. He's says ready to ride a roller coaster at the local carnival but instead, he allows every person to go ahead of him and eventually the carnival closes and he misses his turn. Piglet Bo is Not Scared! is the perfect book to show your kids that every once in a while, it's ok to be scared, we call get scared, even Piglet Bo!